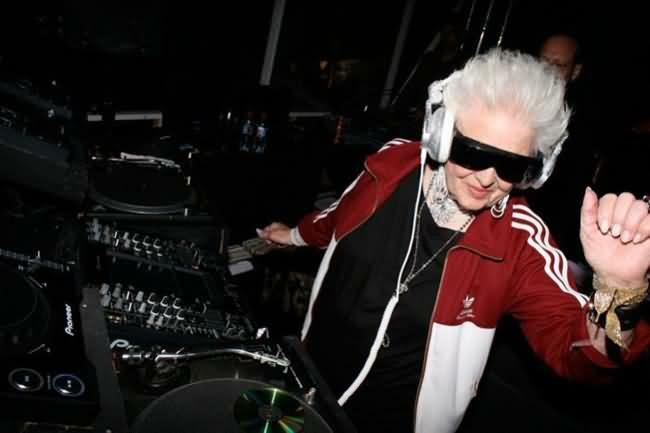 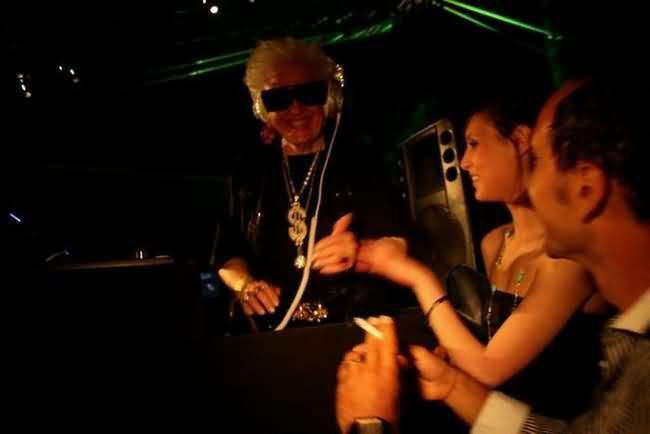 Ruth Flowers, 70 year old granny, known as "Mamy Rock" around the European club scene is probably the oldest professional DJ in the world. 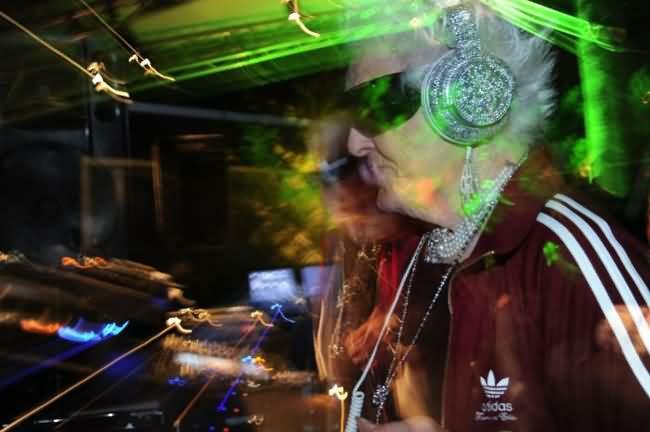 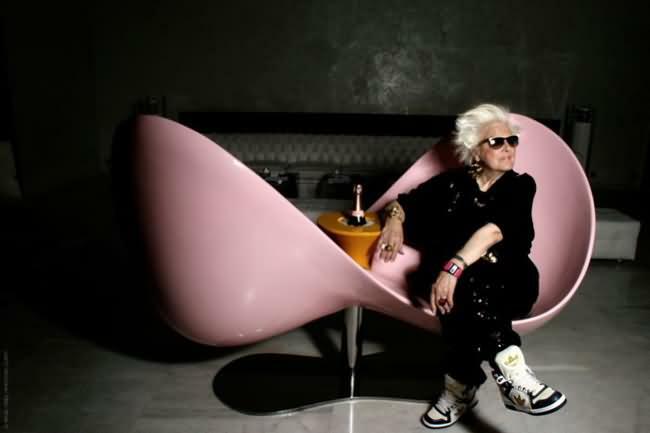 The British granny wears bling-bling headphones, trendy clothes and sports an electrifying hear-do as she works the turntables in popular clubs, in France. 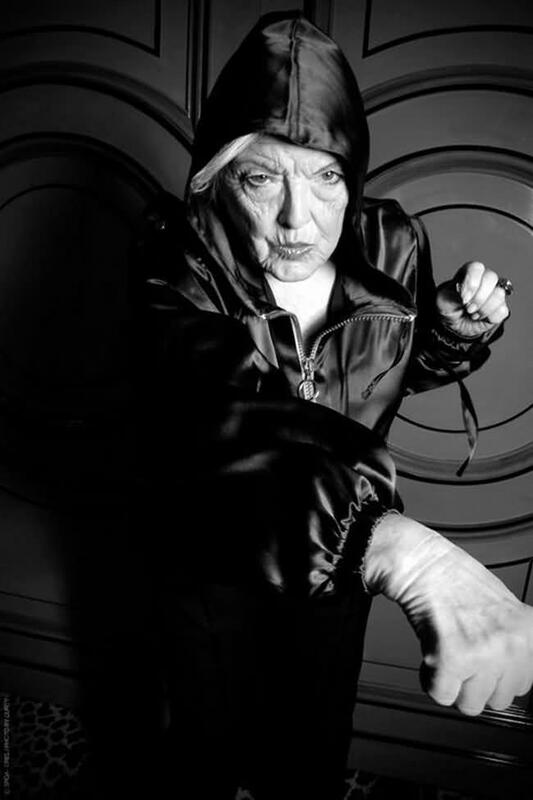 Mamy Rock, 70yr old granny and still rocking! 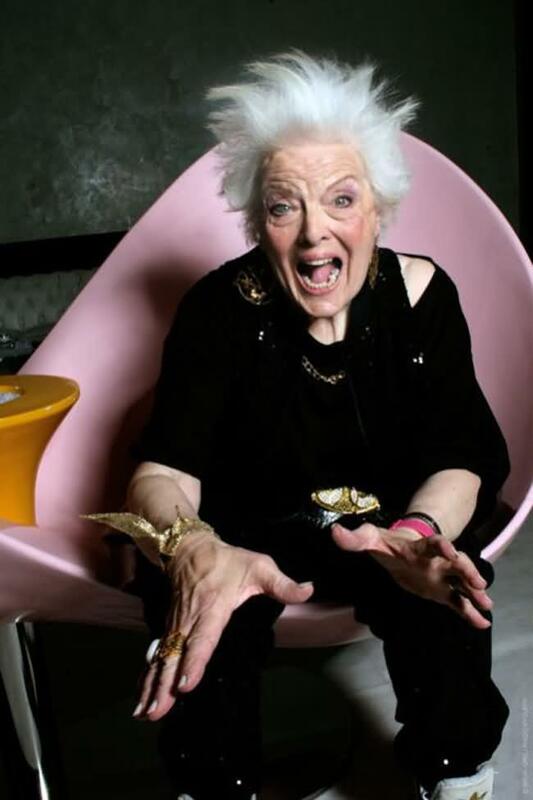 Mamy Rock�s career began when she was 65. 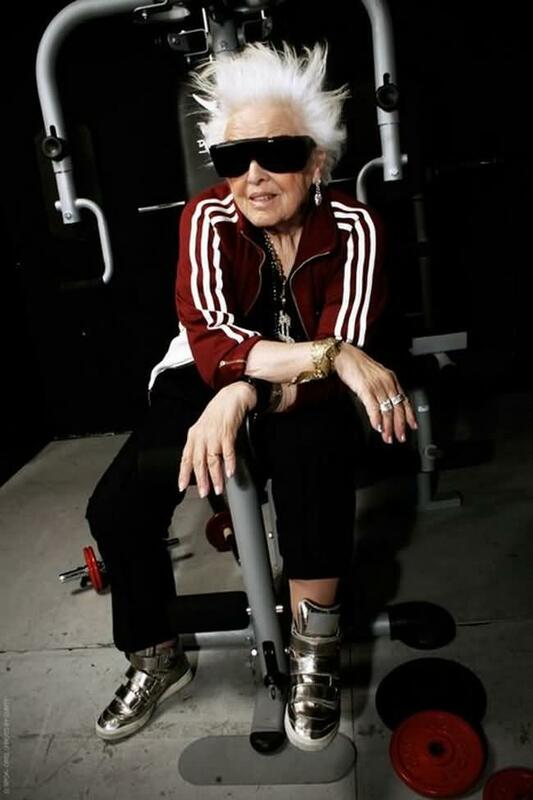 Her grandson was celebrating his birthday in a London nightclub, and asked Ruth to join him and his friends. 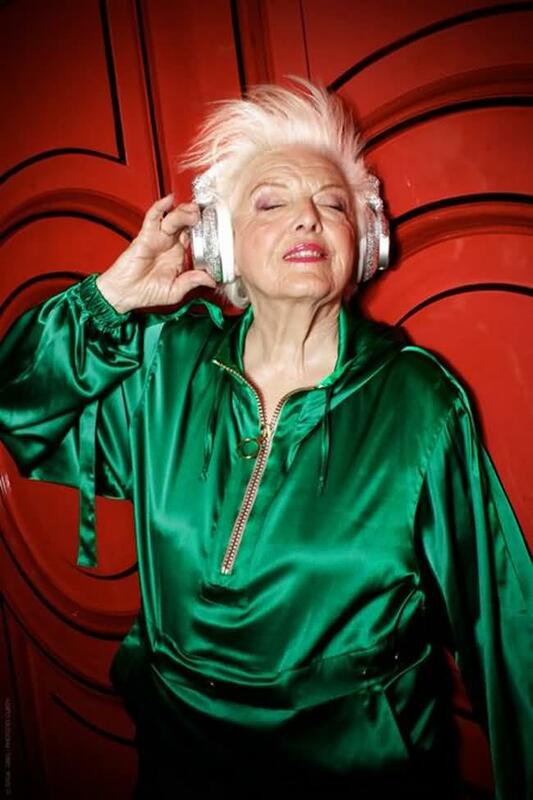 Ruth was bewitched by the lively atmosphere that made her feel so much younger. 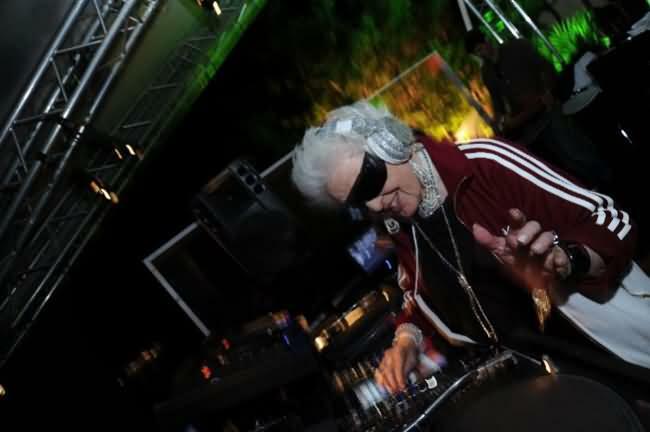 She talked to her grandson about becoming a DJ herself, and although he thought she was mad, he agreed to introduce her to a young music producer. 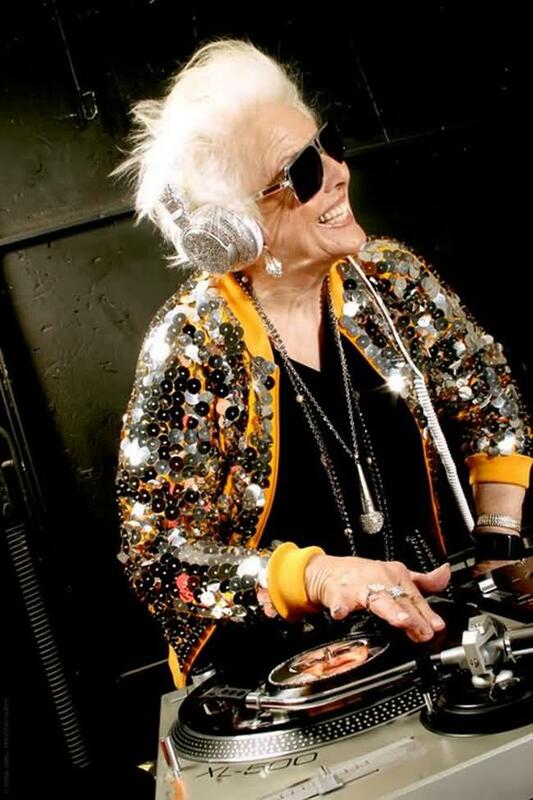 After learning the basics of electro music, Mamy Rock developed her very own style, and one of today�s most in-demand DJs.